The new year is just a few weeks away. Many people still have their minds on Christmas, however, a few have already set their sights on next year’s resolutions. If you’re working on your finances, you may be looking at different ways to better yourself monetarily in the new year. A great way to do that is participating in a challenge like the 365-Day Money Challenge. 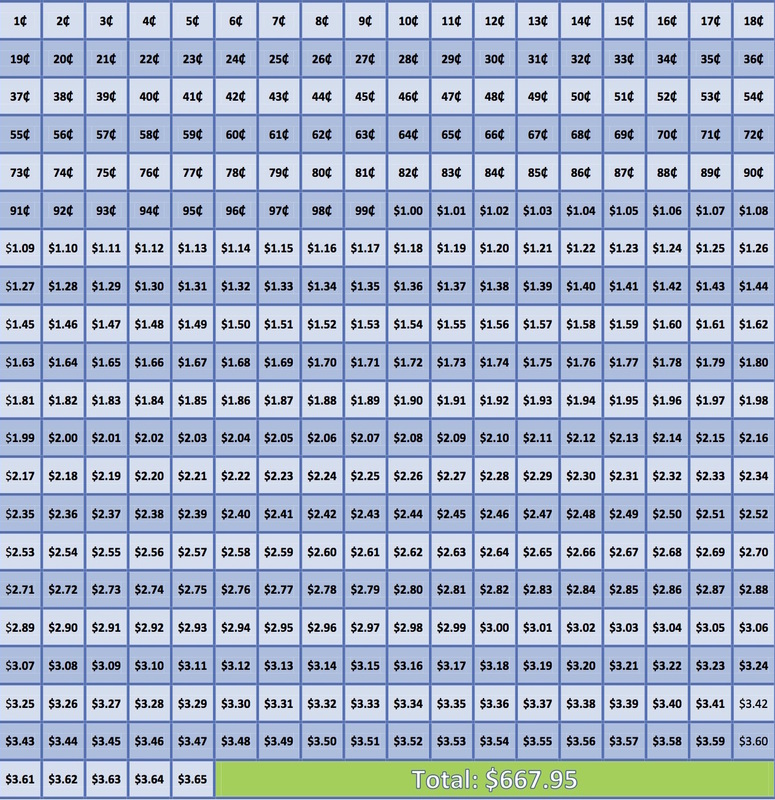 What is the 365-Day Money Challenge? The 365-Day Money Challenge is a great way to start saving money or add to your current savings. 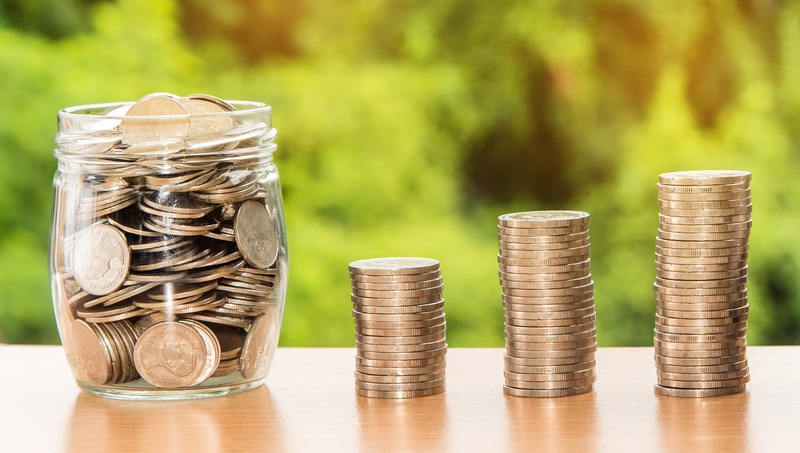 While it doesn’t set you up to save thousands like some other money challenges might, it does allow you to save nearly $700 over the span of a year, one penny at a time. Challenges like this one have helped people all over the world learn to save by giving individuals a savings guideline. You have a set amount to save every day, starting with just pennies. When you think about only $3.65 a day into savings, it doesn’t seem like much, but it can make a world of difference. As you can see in the example above, the challenge assists you in mapping out a plan for your savings. You can download a blank copy of the 365-Day Money Challenge here. If none of these money challenges seem to fit your personal finances needs, don’t worry. Creating your own money challenge is fairly simple. All you need is a blank template and realistic savings goals. For instance, if this is your first attempt at saving money, you may want to consider the 365-Day Money Challenge before embarking on the 12-Week Money Challenge (which has you save $1,000 over 12 weeks). However, if you’re a more seasoned saver, setting daily, weekly or monthly savings goals isn’t too difficult. Once you’ve set your individual goals, you’re ready to embark on your first savings challenge. Be sure to track your progress and join internet groups for support. Thousands of people vow to save more in the new year, so you won’t be alone! Have you ever tried a savings challenge? Did you have any luck?